One of the leading European chamber singers. Graduated from the vocal faculty of the Gorky (Nizhny Novgorod) state Conservatory named after M. Glinka (class of Professor Yevgeny G. Krestinsky). V. Aliev is a laureate of all — Russian and international vocal competitions, including One of the most prestigious-Glinka vocal competitions. In 1988, Valery Aliev received the title of "Honored artist of Russia", and in 1999 he was awarded the honorary title of "People's artist of Russia". V. Aliev, his whole life was devoted to chamber music. He is the author and performer of "world romance Anthology", a unique author's program, which has no analogues in the world performing practice of one singer. "Anthology" includes 1200 romances of composers from thirty-three countries of the world, many of which are recorded by the singer on CDs and included in the Gold Fund of Radio Russia. It is the talent of the chamber performer that allows Valery Aliev with no less success to surprise the listener with programs that are absolutely unusual for the chamber singer. This is a brilliant solo performance of "Yellow angel" songs of Alexander Vertinsky, bypassed many countries in the world, Yuri Butsko mono-Opera "the diary of a madman" has successfully performed in the Beethoven hall of the Bolshoi Theatre of Russia, mono-Opera by Vladimir Rubin "Night vision" (scenes from the life hussar) on poems by D. Davydov, four programmes of songs by Bulat Okudzhava and the classics of the bard songs, the concerts-performances of the works of Alexander Galich, Gennady Shpalikov. V. Aliev is a member of the Union of composers of Russia, D. D. Shostakovich prize Winner, Professor Emeritus of the London Russian-British Academy of music, works as a member of the jury and Chairman of the jury of all-Russian and international vocal competitions, conducts master classes in Russia and abroad. Valery Aliev is the founder, President and Chairman of the jury of the international competition of vocalists named after Zara Dolukhanova "Amber Nightingale", the author of the book "die Meistersinger königsberg" - a Large Nightingale Encyclopedia - released in 2013 to mark the 20th anniversary of the competition. In parallel with his creative activity, Valery Aliev taught at the Kaliningrad regional music College at various times, worked as artistic Director of the Kaliningrad municipal Experimental Theatre of music, Director-artistic Director of the Kaliningrad regional Philharmonic society, General Director of the oldest Russian publishing house "Composer" in Moscow. 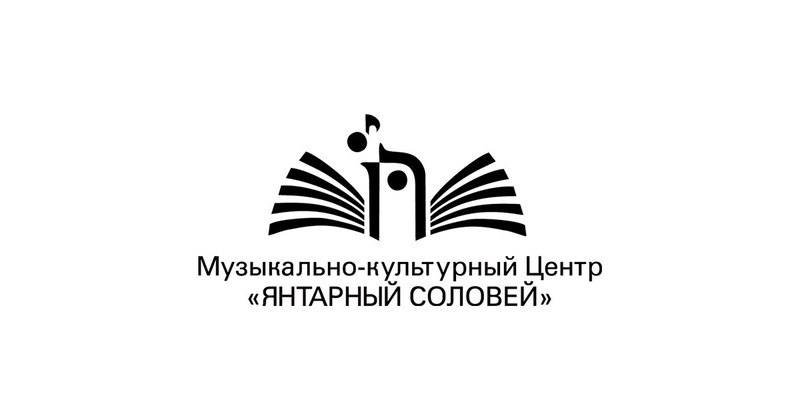 A huge number of articles and reviews have been written about V. Aliev's works, biographical books "the Emperor of romance" and "the Elevator of my life" have been published, several films (one of them on Polish television in Warsaw) have been published, and a number of music collections "from Valery Aliev's repertoire"have been published. Currently he heads the "Valeria Alieva Cultural Center" in Kaliningrad.